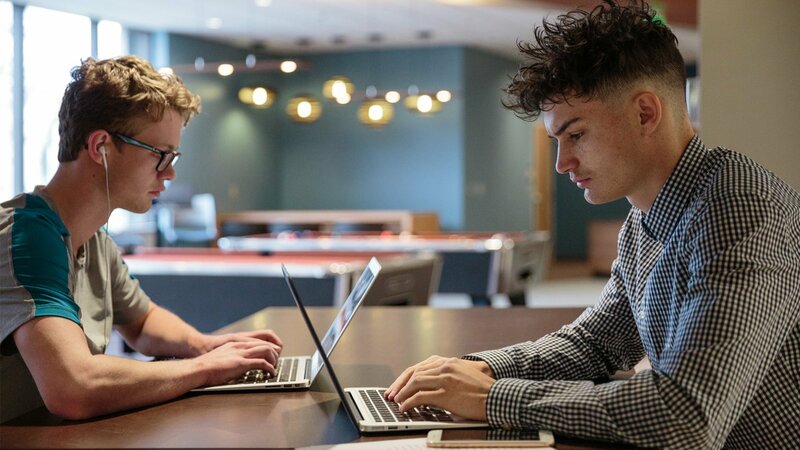 The Occhiato Center is an existing three-story building constructed in 1973 which includes a ballroom, bookstore, residential and retail dining services, administrative offices, student organizations and meeting rooms. 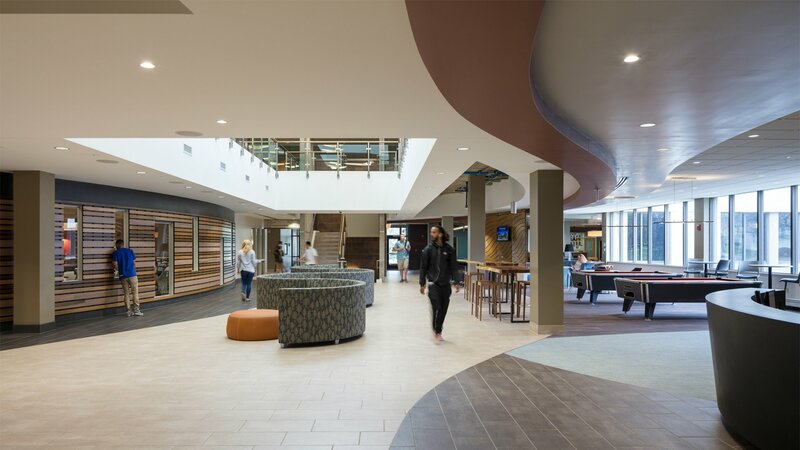 The building was renovated in its entirety and added 22,500 SF to create a State of the Art Student Center. 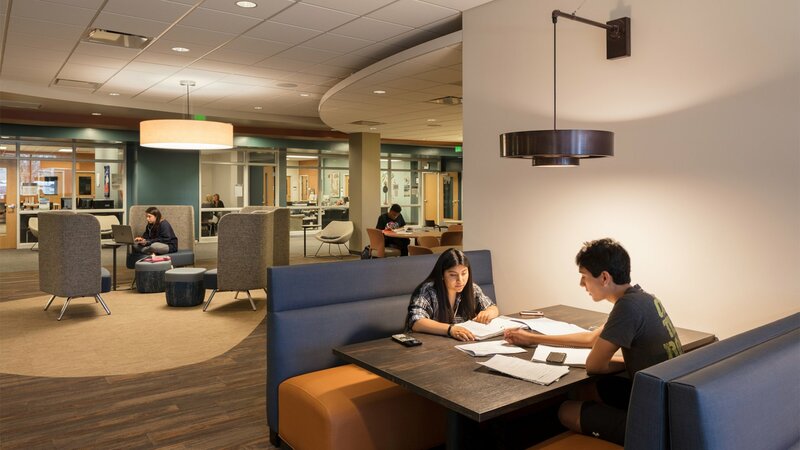 One of the important goals for this renovation was to create a clear separation between the community functions that take place in the ballroom and the student functions that take place in the rest of the student center and site, while creating a dynamic, attractive, student-focused center that draws students into the center. 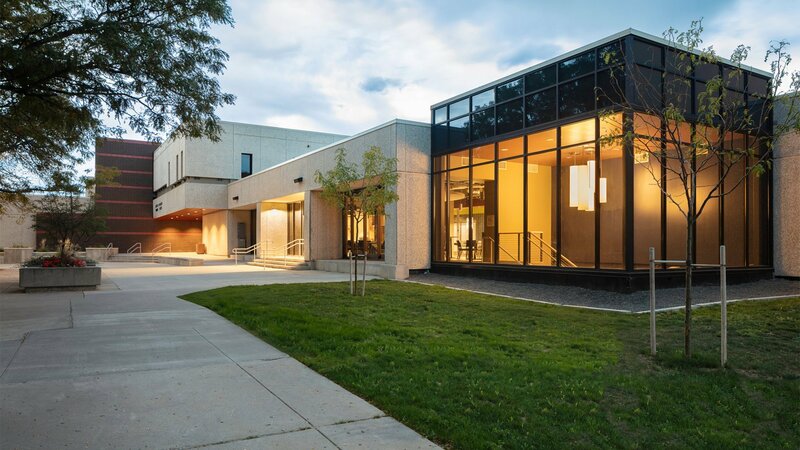 The design for the addition respects the character and architectural style of the existing building for this improvement project. 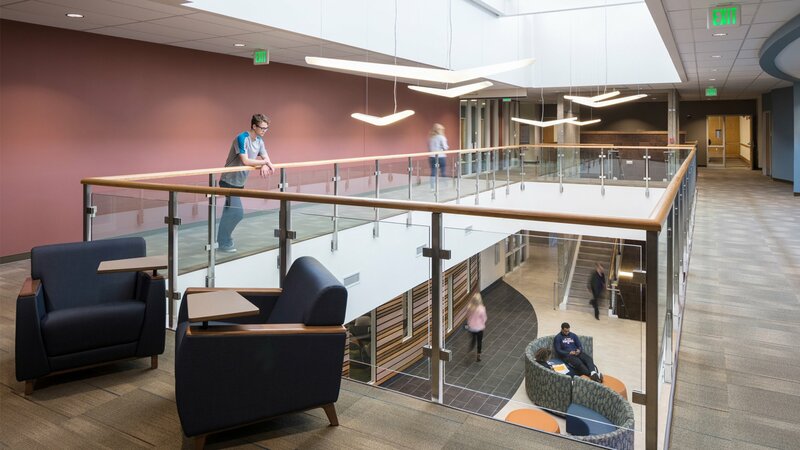 The project is targeted for LEED Gold. 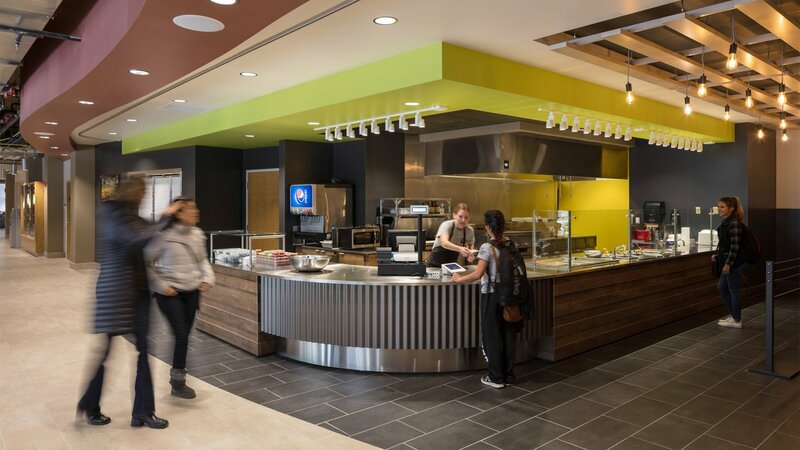 A complete mechanical and electrical upgrade is included in the renovation allowing for a new 12,000 SF Dining facility and full commercial kitchen. 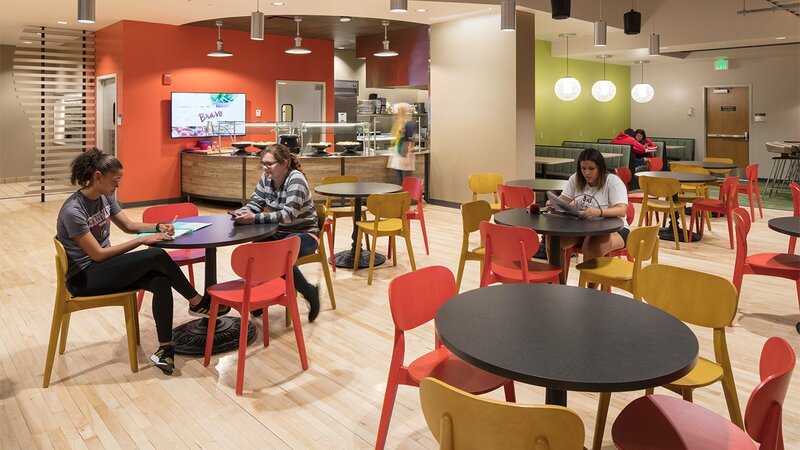 With this renovation, the Occhiato Center will become the main dining facility for the campus making it a campus destination for all CSU Pueblo students. 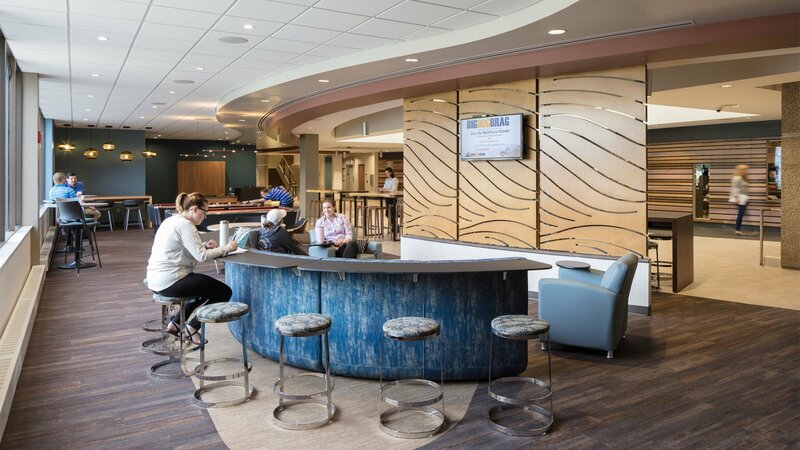 The design for the project incorporated a phasing strategy that allowed the food service and bookstore program spaces to remain operational at all times. The design identified the ballroom addition to be built in phase one and included temporary food service. 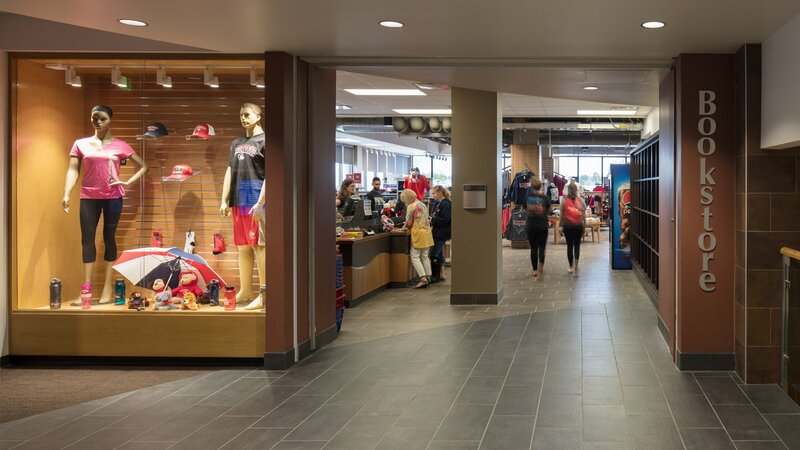 The bookstore facilities were located in the new addition while the existing building was renovated in phase two. 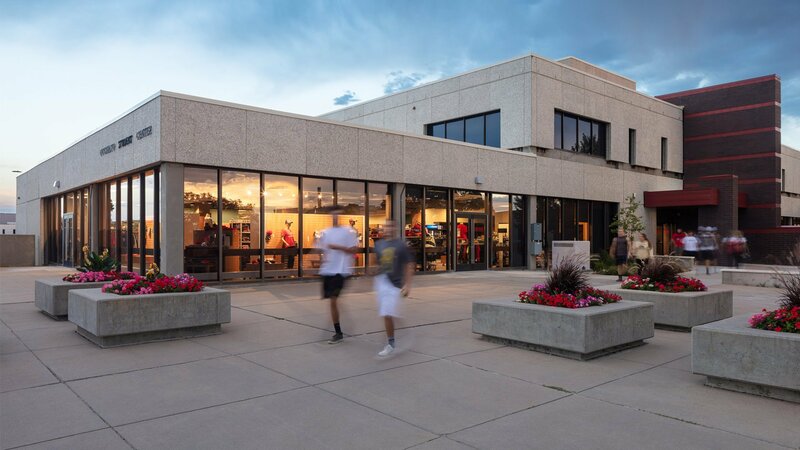 The food service and bookstore then moved into their final homes in the renovated building. 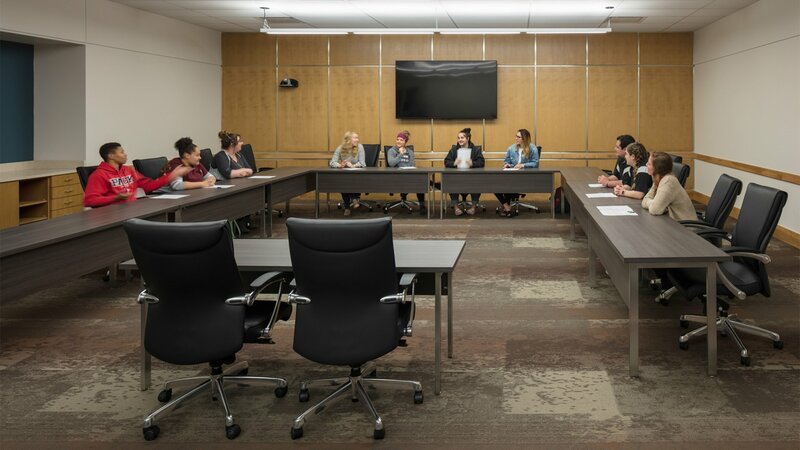 The design documents also included the design for temporary facilities for all of the student organizations, the health center, adn all administrative offices in various locations across campus.